We Educate, We Empower,We Explore!! We are a value based school, which believes in educating and empowering the young learners. 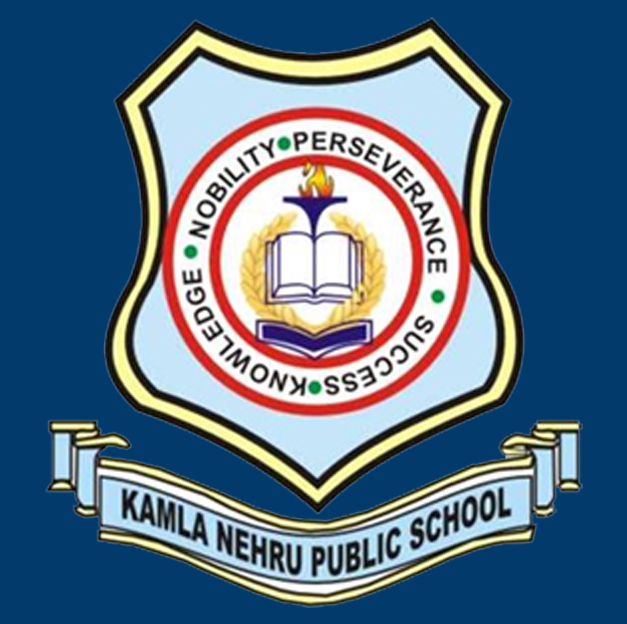 Kamla Nehru Public School founded in the year 2007, is a modem, co-educational school, running under the aegis of Central Board of Secondary Education, Delhi. The school was declared a Microsoft School for the years 2016 and 2017. The School also holds the distinction of being the only school in the Phagwara city to bag the International School Award, by the British Council, U.K. for the years 2012-2015 & 2015- 2018. It is located in the quiet, serene village named Chak Hakim, and is surrounded by lush green fields. It provides a robust, vibrant, healthy learning environment which any other school would be envious of, any day. The junior wing, Kamla Nehru Primary school caters to the education for Nursery to Grade 5. The majestic and magnificent facade welcomes one and all with open arms. Walking inside the school, the positive vibes take you over. The green lawns at the entrance are a visual treat to the eyes. KNPS boasts of a well stocked library, well equipped science labs,26 smart class-rooms, a 200 metre athletic track, Kho-Kho ground, a basketball court, volley ball courts, Football court, a badminton court and a Lawn Tennis Court too. From the years 2013 to 2016, it is a pride to share that Kamla Nehru Public School has been the winners of CBSE Regional Level Science Exhibition and there on has represented at the National Level. KNPS opens the vistas of a conducive learning environment, for each and every student enrolled here. It emphasizes on a holistic approach of learning, giving equal importance to Sports and Academics. The ‘Mass Participation’ mantra provides each and every student to showcase their talent, be it Special Assemblies, Annual Function or Annual Sports Meet. At KNPS, we stand commited to provide a platform to parents and students, to voice out their concerns. At KNPS, each employee cultivates the value of a good listener, and tries to lend ears to parents and students, whenever required. KNPS apart from providing an enriching learning environment provides a healthy working environment too. KNPS believes in dignity of labour and each and every employee working at KNPS gives due respect to each other, making it a wonderful and cherished working atmosphere. Kamla Nehru Public School has an International Policy in place which it adheres to in letter and spirit. At the moment, it has 33 partner schools in 14 Countries. With regard to this, its students have participated In various collaborative projects. Kamla Nehru Public School proudly enters its tenth years of Its inception. KNPS took an unprecedented step by introducing BYOD policy of digital transformation. for the grades III and VI, in the year 2016-2017.The digital transformation is adopted to Grade IV to VII in the Academic Session 2017-2018.The association with British Council, UK moves on as the school has applied for International school Award for the third successive time. The school also boasts of International Collaborative projects under the aegis of iEarn, USA. We, at KNPS are shaping our young learners, to face the challenges of the future. The pupils are being prepared in 21st century skills. KNPS provides a conducive environment to enrich and empower the young minds. To be the leading public school, providing World Class Education. The School is committed to facilitate digital transformation in the next three years.